One of the main factors to consider is how much your plastic product will be undertaking in terms of stress and weight. If the product will be required to hold something heavy, be subjected to sudden impact or deal with friction, then a material will need to be chosen that is able to withstand such forces. Likewise, if the product will be stretched, compressed or put under any other type of stress, then a material with good fatigue resistance will need to be selected. Will your plastic extrusion product be used with something hot? If so, then the thermal properties of your product will need to be taken into consideration too. It is important to consider what the most extreme temperatures your product will be subjected to are likely to be, as repeated exposure to heat can cause some plastics to distort in shape and lose their durability. In some cases, the safety will also need to be considered, for example, if the product needs to be flame resistant, then specific materials and additives will need to be used or omitted from the process. Where will your plastic extrusion product be used? If it is to be used underwater, or in contact with liquids, then the plastic type used will need to be water resistant. Similarly, materials that will be coming into contact with chemicals will need to be non-corrosive. Other environmental factors that may need to be considered are whether or not a plastic can withstand being kept outside long-term, if insulation is required or if electrical resistance is needed. If your extrusion is to be used within the food or medical industries, then there are specific requirements regarding the grade of plastic used to ensure that the product is safe for use in these situations. Similarly, you may wish to select a material based on its recyclability. The finish of your product is another area that should be considered when choosing a material for your design. If you are looking to make your product a specific colour or opacity, then certain plastics may be better at producing the desired effects than others. There are many different types of material that can be used for plastic extrusion; however, there are some plastic types that are more commonly used as they can provide benefits in all areas of potential use. Polypropylene is a good all-rounder and is suited to a diverse range of plastic extrusion projects. It has good chemical and heat resistance and is tough, while allowing for great stress-resistance for hinges. As well as being a low-cost option, polypropylene extrusions are typically bio-degradable. You can find out more about how polypropylene can be utilised for plastic extrusion in our recent blog post. PVC extrusions offer a flexible extrusion at low cost. 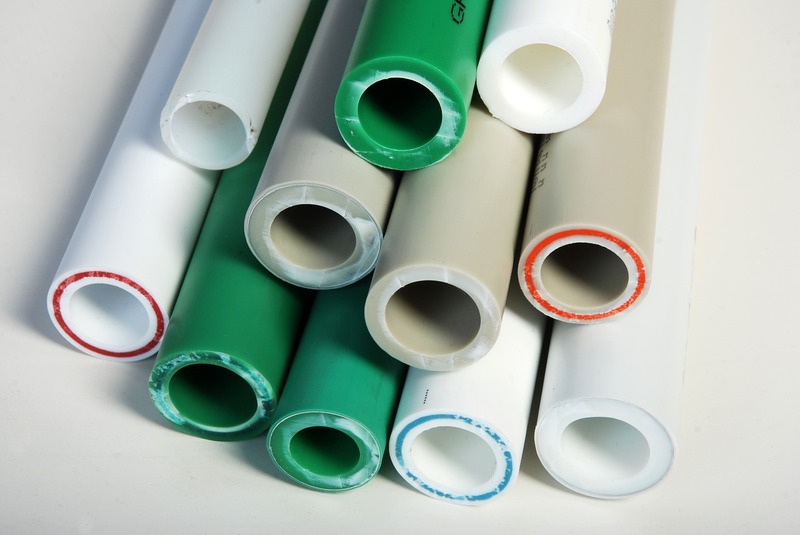 Available in a wide range of colours, grades and opacity, PVC tubing can be used for a very diverse range of products, including hosing, railing and medical-grade tubing. UPVC, which produces rigid PVC extrusion, offers the same versatility of colour and grade but can be used for more robust products, such as windows, glazing, tubes, packaging and toys. If you would like to discover more about our plastic extrusion services and find out which material type will be best-suited for your proposed design, then please get in touch and our expert team will be happy to help! Next PostNext What Can Be Made Using Plastic Extrusion?